Clefts of the lips are one of the most commonly seen conditions affecting the face in newborn babies. Clefts occur somewhere between 1 in 500 to 1 in 2000 births, depending on the race of the parents. 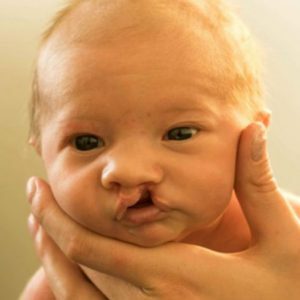 Children can be born with just a cleft lip, a cleft lip and palate, or just a cleft palate. 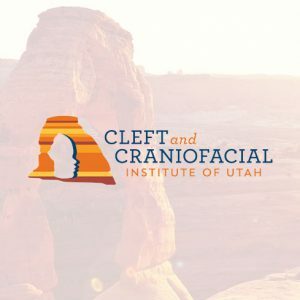 Most commonly, 50% of the time, the cleft patient has components of both cleft lip and palate. The cleft lip can be incomplete, complete or bilateral.